READ MORE ABOUT QUADON™ LOCAL NUMBER PORTABILITY GATEWAY IN OUR BROCHURE! Number portability is the facility that allows consumers to change their mobile or landline communication carrier without having to change their telephone number. Many consumers, especially businesses are reluctant to change the communication carrier if they have to suffer the costs and especially the inconvenience of changing a telephone number. Number portability is one of the important competitive criteria on the telecommunication market that must be assured by national telecommunication regulator guidelines. The main advantage of the mobile phone portability is a free choice, i.e. unsatisfied consumer can change the communication provider and keep the phone number. Quadon™ NP is proven and world-leading number portability system for telecommunication regulators who want to establish an efficient and customer friendly fixed and mobile number portability service in the country. Quadon™ number portability solution follows the best practices of the NP Clearing House design with many additional integrated improvements that increase customer’s, operator’s and regulator’s satisfaction. It supports fixed and mobile portability, mobile to fixed and fixed to mobile. Quadon™ NP GW supports all required number portability processes like Port-in, Port-out, Porting between other operators, Repatriation, Cooling-off, etc. Quadon™ NP system offers the most reliable, secure and advanced number portability solution to answer the highest customer, operator and regulator’s demands.  With modular, scalable and high availability design it offers easy service upgrades, maintenance and scalability, and delivers the highest service quality for all stakeholders. Quadon™ NP is efficient and cost effecting number portability solution. Service can be deployed in the country or can be hosted abroad, provided by the cloud service. 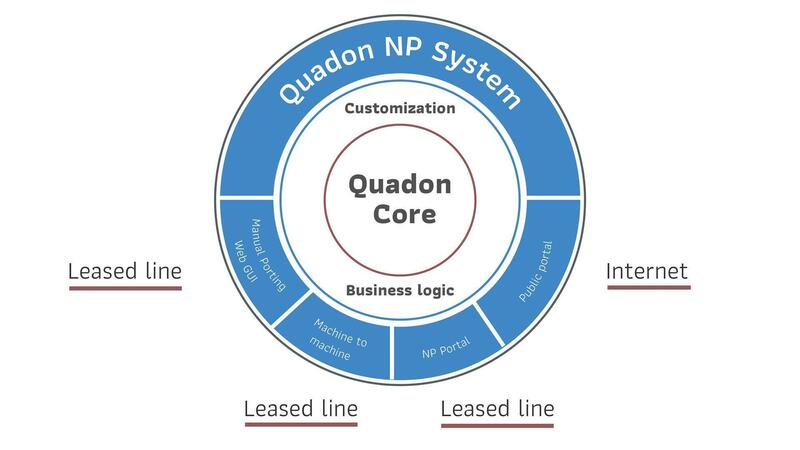 Quadon™ NP system has a modular and a very flexible architecture. New services like LLU, ENUM and user ENUM can be easily added to the platform without affecting existing production services.